Nessa February « 2015 « Gravitation is not responsible for people falling in love. 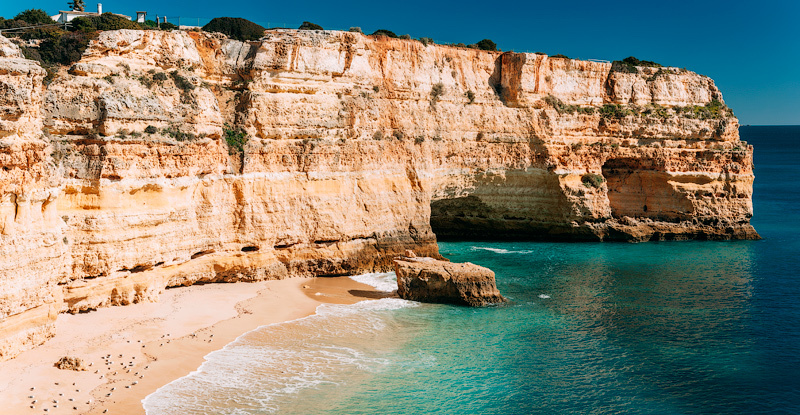 .trip || Algarve, Portugal: waves, cliffs and a cup of coffee near the ocean. You are currently browsing the Gravitation is not responsible for people falling in love. blog archives for February, 2015.